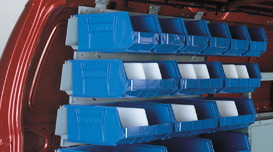 If you’re looking for innovative, reliable storage solutions for your cargo van, then you’ve come to the right place! Here at Adrian Steel, we’re in the business of crafting the highest quality upfit equipment on the market. Not sure if you need an upfit? 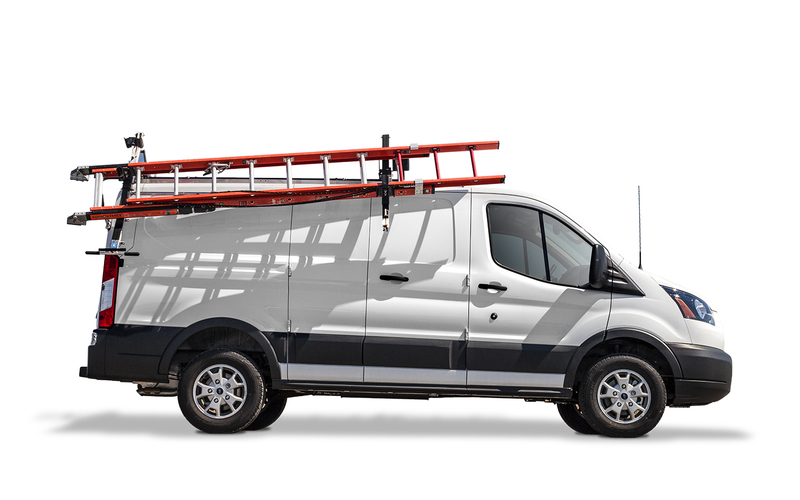 Professional grade van equipment and accessories can be beneficial for all professionals who use their cargo van for work. 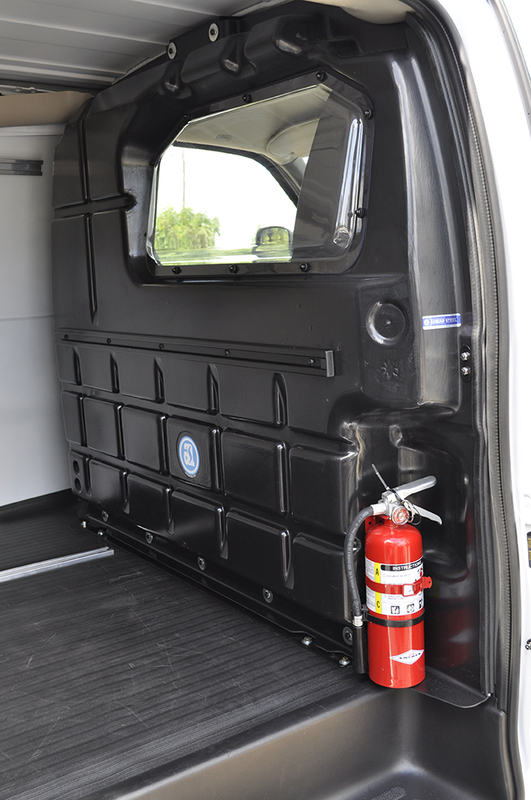 Below are a few reasons why you should consider getting an upfit installed in your cargo van. What goes into a cargo van upfit? Keep your equipment off the floor and safely stored away with a durable shelving unit. 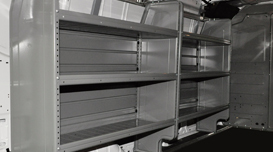 Adrian Steel offers ADseries, adjustable, and welded heavy-duty shelving. 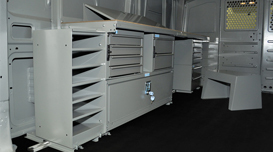 Storage modules from Adrian Steel combine drawers, cabinets, and shelving all in one unit to maximize the space and provide plenty of storage for your tools and equipment. Adrian Steel offers everything from hook bars, to bin systems, to door kits to take your upfit customization and organizational capabilities to the next level. Learn more about van accessories. Adrian Steel’s trusted distributors can work with you to determine what upfit products are best for your individual application or fleet.